He starts Sept. 26 as digital editor for the Sports Illustrated Group. 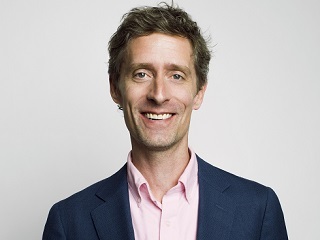 Before making his mark in recent years with Wired as editor and head of operations, Mark McClusky began his career as a reporter with Sports Illustrated. He was a founding editor of the SI website and also a member of the team that put out the Sports Illustrated Olympic Daily during the Summer games in Atlanta. McClusky is also the author of the 2014 book Faster, Higher, Stronger: How Sports Science Is Creating a New Generation of Superathletes, and What We Can Learn From Them. He was with Sports Illustrated previously from 1994-99.